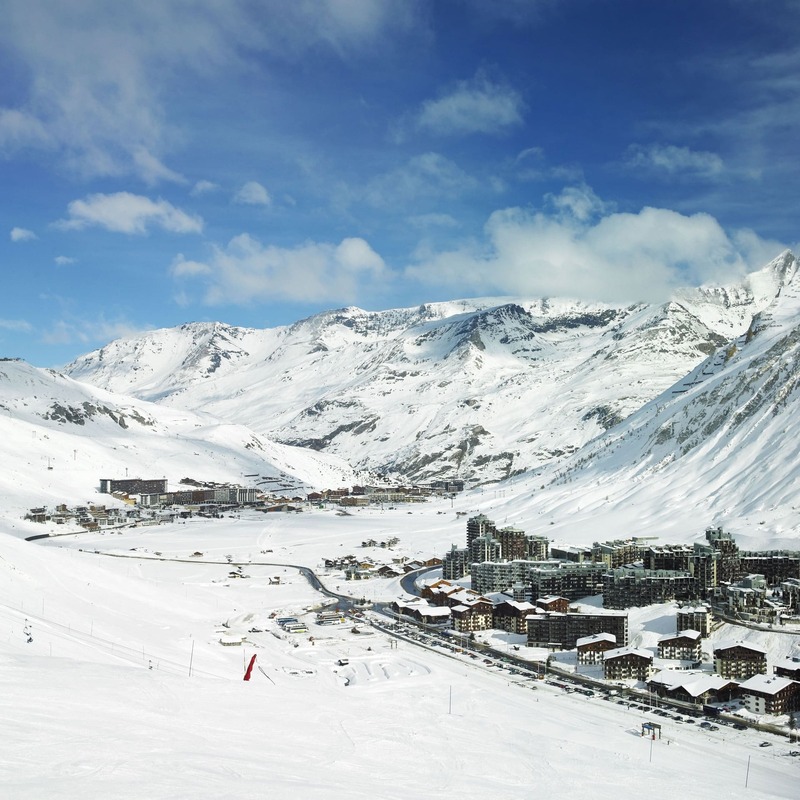 Tignes is a young and dynamic resort where families will feel at home. It is at an altitude of 2100 m.
you can ski here for 11 months out of 12!!! After a great day's skiing, the Lagon awaits you. Courtesy of having purchased a lift pass, entry to the swimming pool is free. There is also INDOOR sport with TIGNESPACE. In short, in Tignes you won't get bored!!! Have a go at all the resort's pleasures to savour your holiday. Tignes is splendid in summer! In summer, there's something for everybody. you can enjoy a multitude of activities!!! The Bike Park and the many mountain walks also enjoy great success! Not forgetting the Grande Motte glacier for an excecptional view point! !